Rediff.com » Movies » Bradley Cooper has World's SEXIEST Hair! Bradley Cooper has World's SEXIEST Hair! Bradley Cooper has been chosen as the man with the world's best hair by 2,000 women. The Hangover star topped the survey with almost half the votes, The Sun reported. According to the poll conducted for hair brand Fudge, most of the women who were surveyed, thought that hair longer than six inches was a turn-off and just seven percent were eager to run their fingers through styles like that of Russell Brand. Click Next to see who else figures on the list. 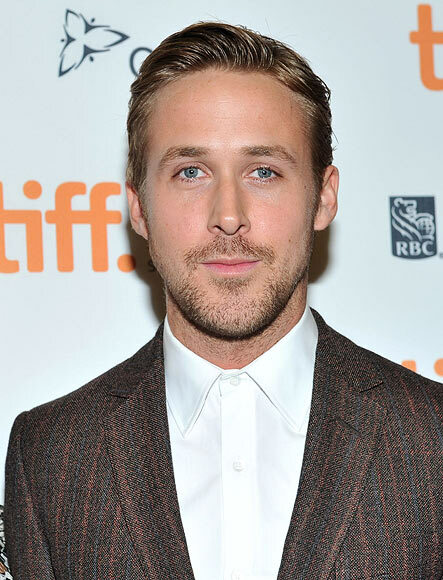 Canadian actor Ryan Gosling, who stars in Nicoloas Winding's crime thriller Only God Forgives, takes up the second spot with 17 per cent votes. 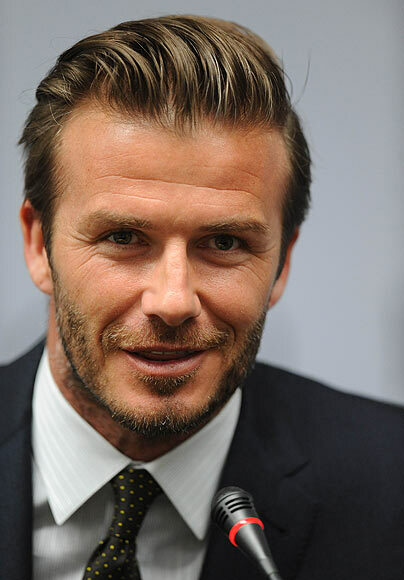 Soccer star David Beckham may have hung up his cleats but that has hardly affected his popularity with the ladies. The 38-year-old figures at number four with 17 per cent votes. 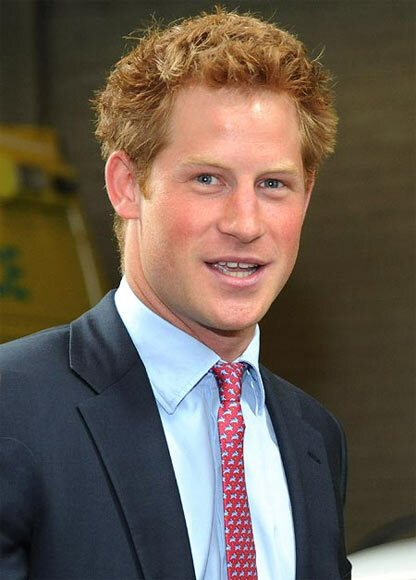 British royal Prince Harry makes it to the list with a measly five per cent of votes.